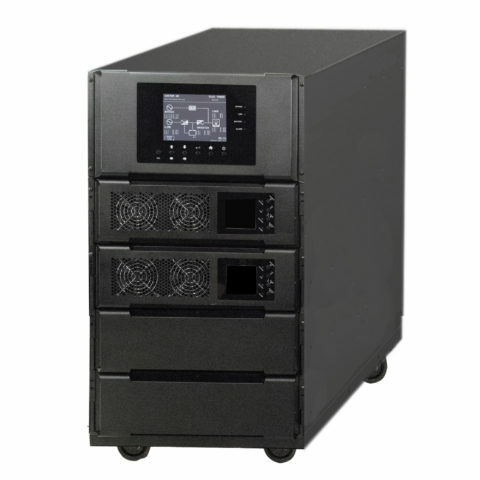 Modular, Flexible UPS for Continuous Power Availability. 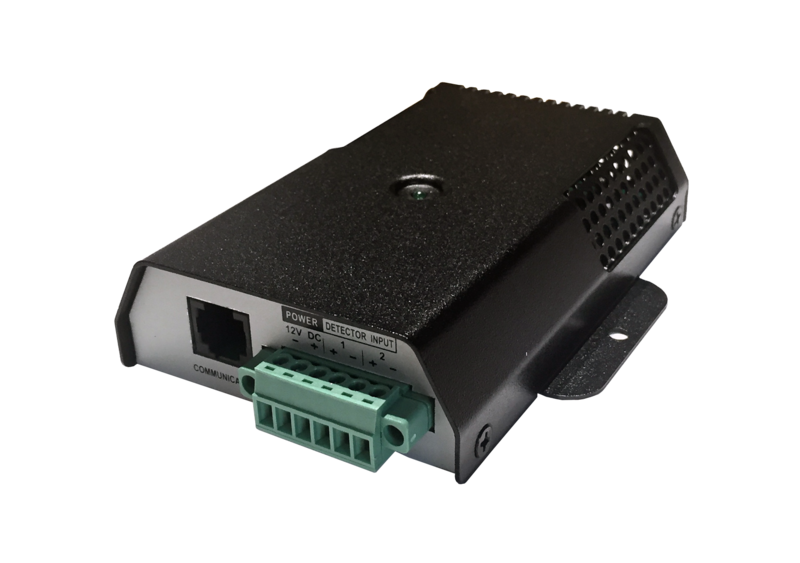 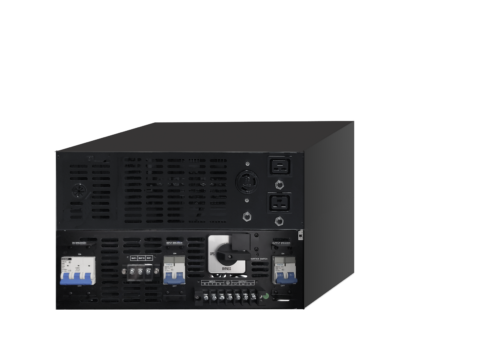 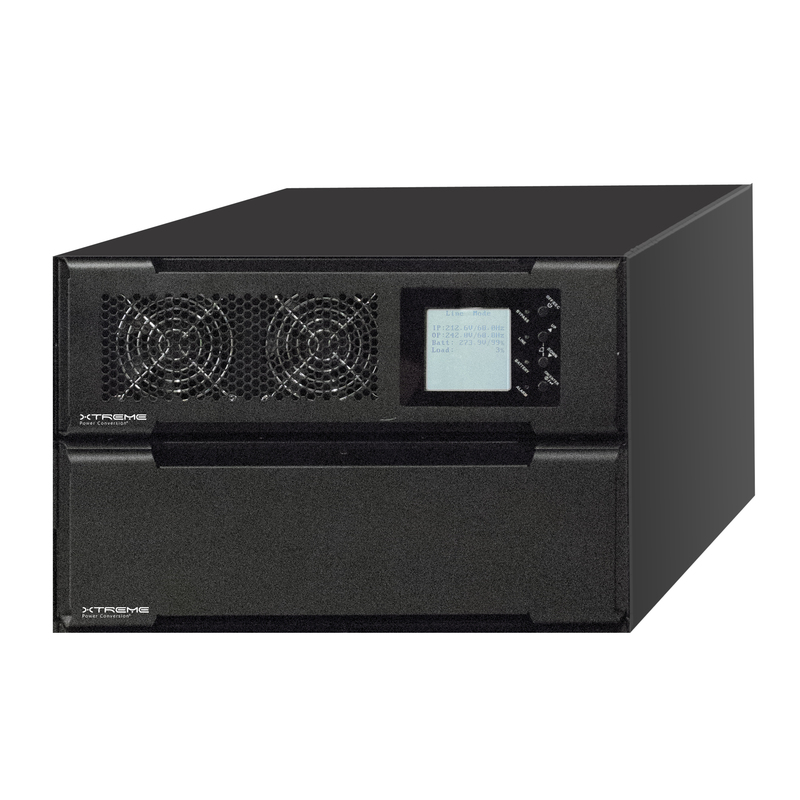 Xtreme Power M90S UPS is a modular, flexible solution that combines continuous power availability and the highest efficiency for mission critical applications. M90S provides unity power factor output (kVA = kW) providing maximum usable power and avoids any need to oversize the UPS. 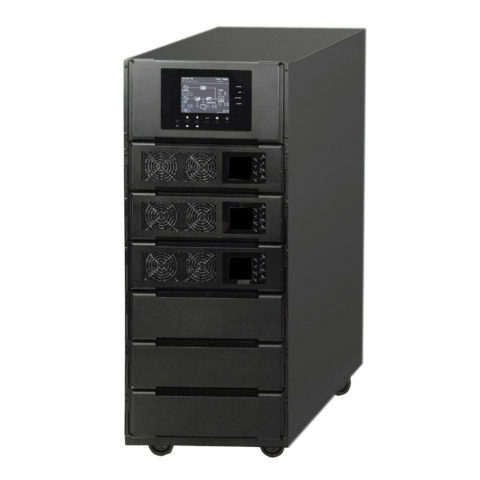 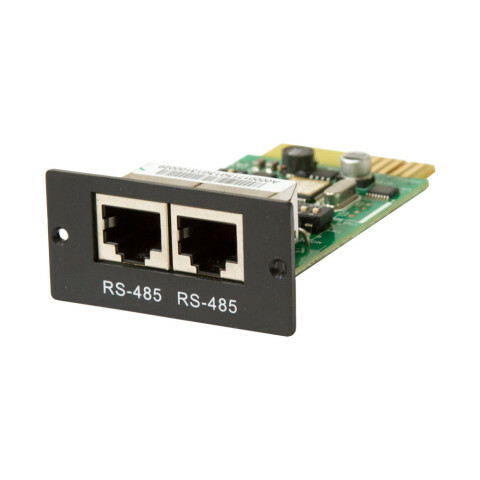 Maintenance bypass and output distribution within the UPS frame eliminates the need for external component connections, reducing installation costs. 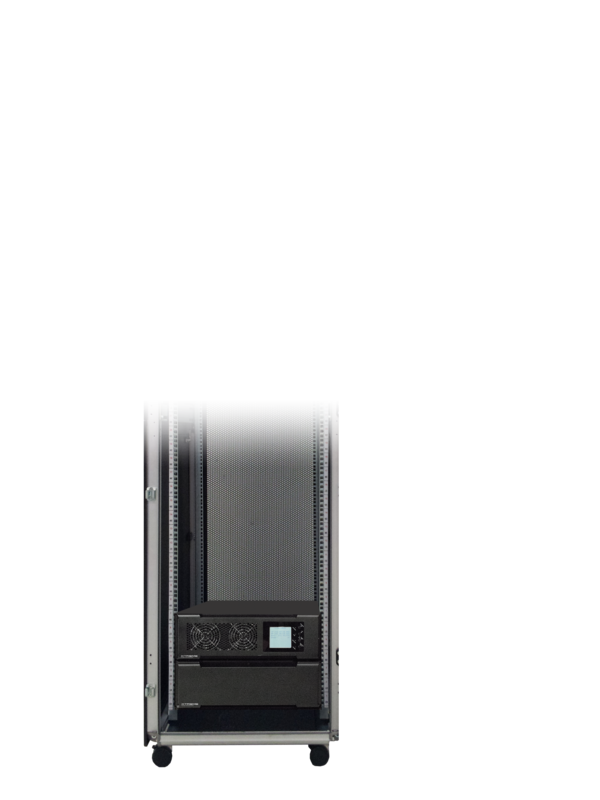 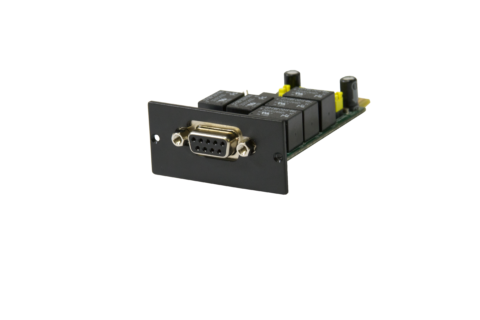 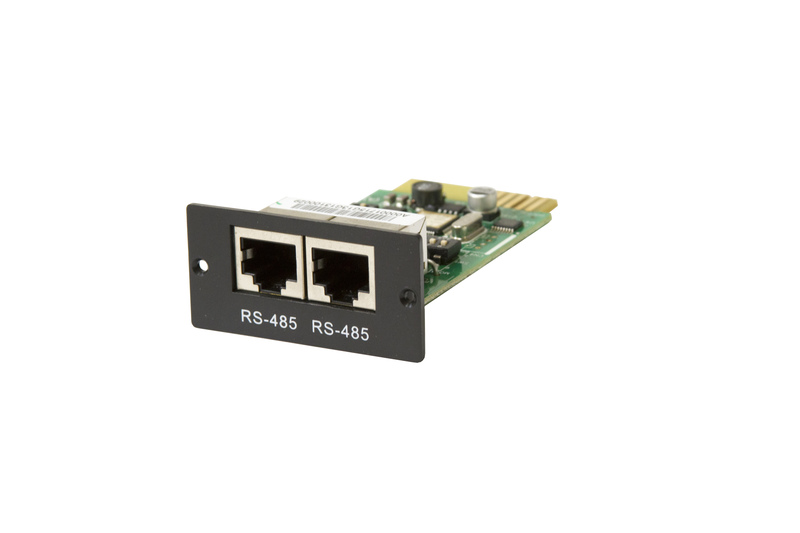 The flexible M90S 2 slot easily installs into a standard rack enclosure with optional rail kit. Output receptacles can be customized to meet your specific needs. 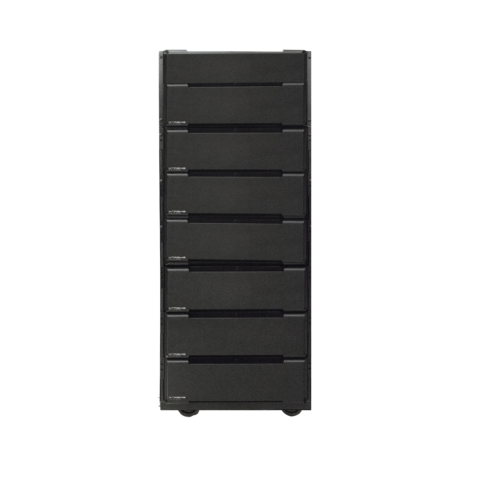 *Depending on load level **Battery Life is reduced above 30°C, UPS Capacity derates above 30°C and 5,200 ft above sea level.